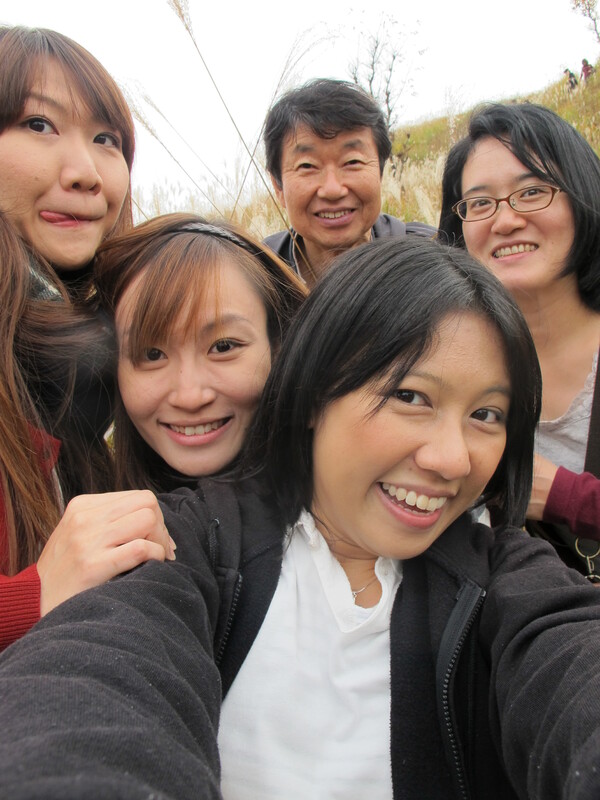 A Peek Into Jessica’s Life in Kobe | Read Temasek! Time flies so fast and I can’t believe this is the 6th autumn I’m experiencing in Japan! Frankly speaking, I didn’t imagine I’ll stay this long in here after I finished my contract with Temasek. Work life in Japan had been full of ups and downs. Due to the poor economic condition, I was in and out of job several times. 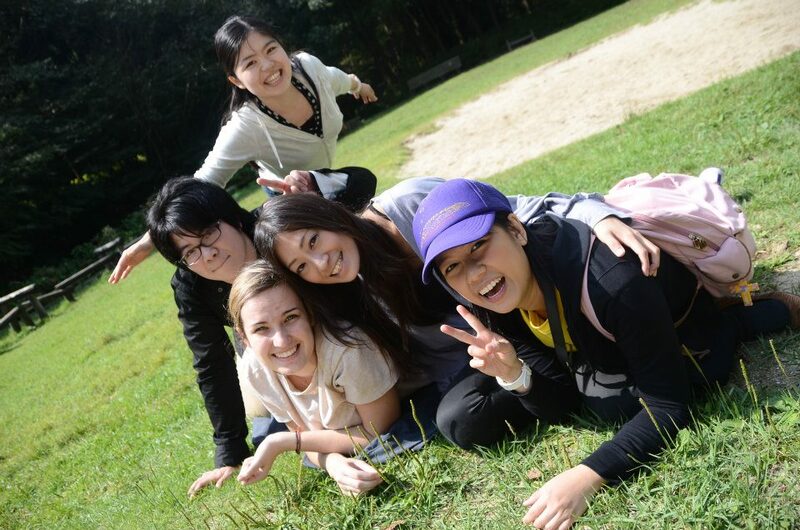 But I love Japan and wanted to continue working here, at the same time help out at the church I go to. Finally by God’s grace, I was blessed with my current job at a university in Osaka. I’m working at the language lounge of this university and my job includes helping students improve their communication skills by chatting with them in English (and sometimes Mandarin), creating language games to help students learn English in a fun way, not forgetting planning events and outings for the students from time to time. I really love this job though it can be very tough and challenging sometimes. Nonetheless, it is fulfilling watching students improving in their language skills, at the same time maturing into responsible adults. I spend most of my free time hanging out with my crazy bunch of fun-loving church friends and helping out at church. Our church’s singles group had a retreat to Mt. Rokko recently. It was a refreshing experience, both physically and spiritually. I love going to the nature because that is where I can feel God the closest and hear HIM the clearest. I do not know how long I will continue to stay and work in Japan. I’m currently trusting my life to God and following where HE leads me. But while I’m still here, I wish I’ll have the chance to see everyone, my former students, at Temasek again. Till we meet, take care! My long lost twin sister? !